For generations, low-maintenance vinyl siding has been the number-one choice among builders, remodelers and homeowners. We provide the one of the best products on the market and the expertise required to turn your home into the architectural masterpiece you have always wanted. Installing our strong, durable vinyl siding on your home ensures you won’t ever have to paint your home again. Free yourself from maintenance, no peeling, chipping, or fading. Best Buy vinyl siding comes in an array of colors, textures, and patterns, with accessories such as shutters and trim. We install your vinyl siding right over the existing exterior, completely covering your exposed wood from decay and rot due to weather. Bring your dream home to life with matching or contrasting soffit and fascia to complete the look that adds outstanding curb appeal. Best Buy siding is available in stylish Traditional and Dutchlap profiles. A unique interlocking system ensures panels fit together securely for easier installation. Exceptional durability and will retain its color and mechanical properties under long-term exposure to ultraviolet light, moisture, and heat. It maintains structural integrity by controlling natural thermal expansion and contraction. It is virtually maintenance-free, as it never needs painting. Vinyl is resistant to pollutants and extreme weather conditions. 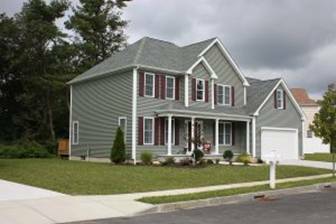 Vinyl siding has become the most preferred material for homeowners and contractors in both new construction and home remodeling. 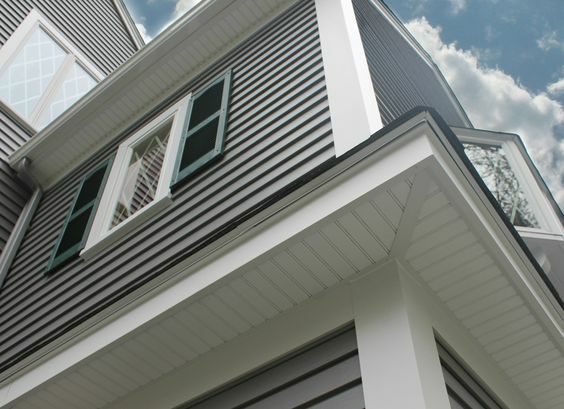 Vinyl siding protects your home and defines your style. Beautiful, durable siding with expert installation, call Best Buy Windows and Siding at 214-736-9971.